What Are the Different VoIP Services? Whether a business is focused on scalability, flexibility, or affordability, cloud-based Voice over Internet Protocol (VoIP) phone systems bring many advantages. A VoIP system makes advanced telecommunications features available to businesses of all sizes. What are the different VoIP services the business might choose from? An auto attendant feature on the business phone system can enhance overall customer experience. The auto attendant provides a short greeting presenting callers with opportunities to navigate their own solutions. By addressing the business need to field daily customer service queries, this VoIP service frees up employees to pursue other tasks and enjoy greater challenges and rewards. Customers are put on hold for a total of almost 43 days in their entire lifetime. 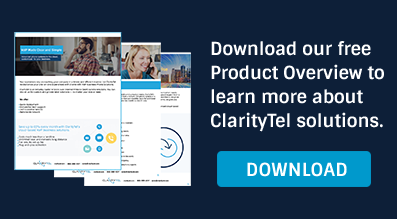 Minimize the customer frustration by managing the call queue more effectively. With call queue management, a business can decide in advance how to direct calls with the greatest efficiency. Managing maximum callers, queue member retries, and queue ring strategy can more effectively mitigate peak times and save a significant portion of your budget. Recording VoIP calls reduces business liability and enhances compliance as there is a record of every customer contact. The recording software also enables early detection of security problems or inappropriate employee activity. Further, recording VoIP calls helps foster consistent professionalism. The customer is better assured a quality experience when the company has the ability to monitor current and past call recordings to gauge overall employee demeanor and efficiency. A live answering service makes it possible for a business to have professional, friendly receptionists available twenty-four hours a day, seven days a week. Routing appointment scheduling, order processing, or customer service inquiries to trained professionals instead can also leave business employees better able to focus on higher-level tasks. With VoIP phone systems, business can more easily manage and monitor incoming calls — meeting the customers’ or clients’ needs in real time, whatever the time of day. Businesses with multiple stores or locations can use a store locator service to quickly connect prospects or loyal customers with the correct store. 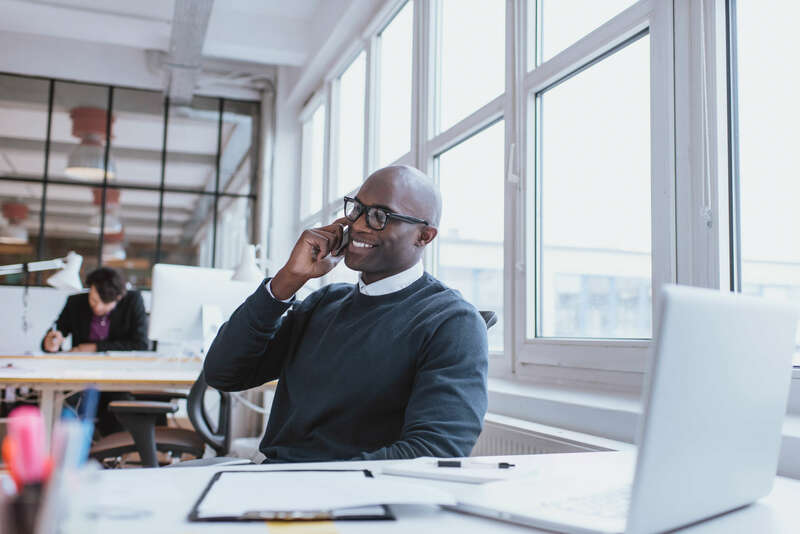 Since all of the business’ calls are sent to a main VoIP number, the business also benefits from the branding and marketing savings associated with a single overall customer-facing service on one number across all locations. Virtual faxes arrive crisp and clear every time. The fax communication is sent to the recipient’s email address with a PDF attachment that is easy to read, save, and forward. Sending and receiving faxes virtually over the web, without a modem-based machine or dedicated phone line, saves money and offers employees greater faxing flexibility. With voice broadcasting, a business can deliver one succinct, direct message to business contacts in small, medium, or large groups — all in a cost-effective manner. When scripted and recorded well, voice broadcasts effectively share information while boosting the consumer’s sense that they are individually important to the company. Plus, a pre-recorded voice broadcast leaves no room for error or inconsistency. VoIP analytics are another important benefit. Many business VoIP systems include analytics capabilities allowing even the smallest company to track its network communications and analyze ROI. VoIP business phone systems also offer the added benefits of quick deployment, expert tech support, and customer service, as well as maintaining a technological edge at an affordable price.